Etan Kimmel and Michal Eshkolot-Kimmel are unusual architects. Not only are they two of the top architects in Israel, they decided to become partners instead of working against each other within the relatively new and competitive architectural field in the country. &amp;quot;Good design can transform lives.&amp;quot; This is the motto of Anshen + Allen Architects. Seldom does one think of architectural design as having a rehabilitation element. Anshen + Allen are quickly changing that. Bon Anshen and Steve Allen founded Anshen + Allen in 1939. Japanese architecture, like many aspects of Japanese culture in general, has a long and rich history, reaching back to prehistoric times. It has historically been influenced by Chinese architecture from the Tang Dynasty of the 7th to the 10th centuries, as well as by Korea of the same period. After the tragic events of September 11, 2001, there were plans to rebuild on the site almost immediately. There was understandably a great deal of public interest in the project, which was initially full of controversy and discord. 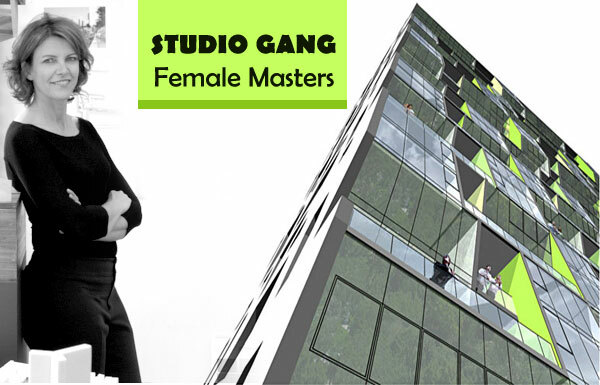 In the male-dominated field of architecture, successful women architects are rare indeed. 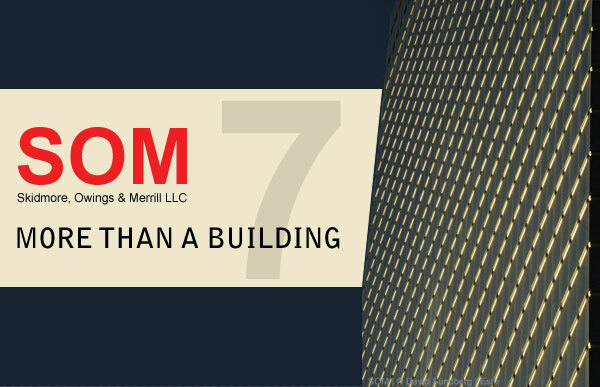 Women have always designed their own working and dwelling spaces, but in America, the attention has gone to large scale high-rise buildings that have been, for the most part, designed and built by men. 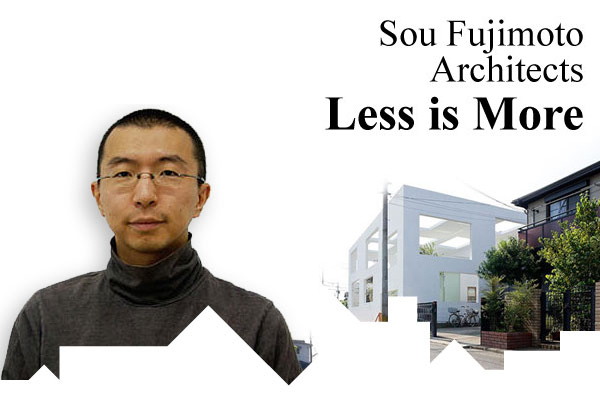 Sou Fujimoto Architects - Japanese traditional design and architecture - Fujimoto’s Collective Housing Project, also in Tokyo, is another example of his Minimalist influence. 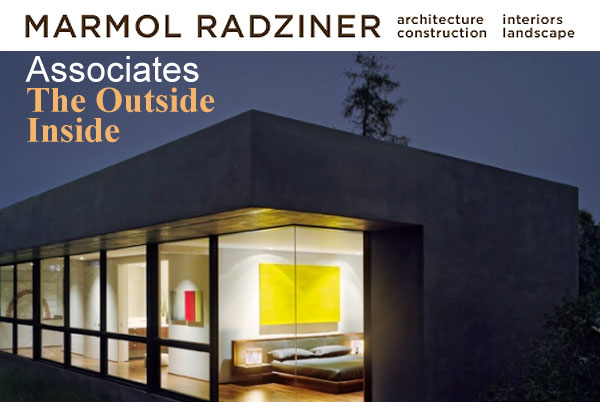 Radzinger is a partner in the prestigious architectural firm Marmol Radziner + Associates (MRA), which he established in 1989 with Leo Marmol. Seth Stein Architects, Architects work on residential, commercial - Great architecture does not occur by happenstance, but through highly-skilled and passionate architects not afraid to venture away from conventional solutions. 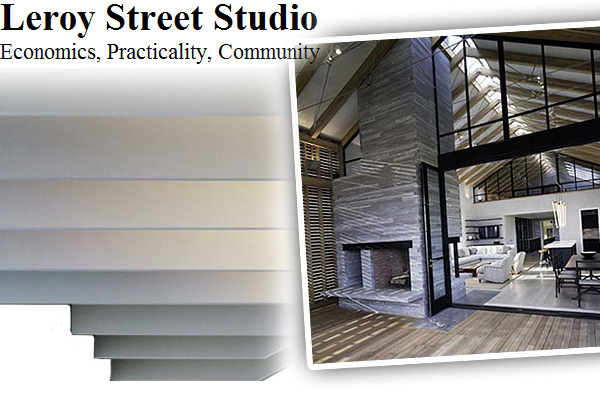 The Leroy Street Studio has made an impressive name in the world of architecture and design by taking a unique approach to work performed. 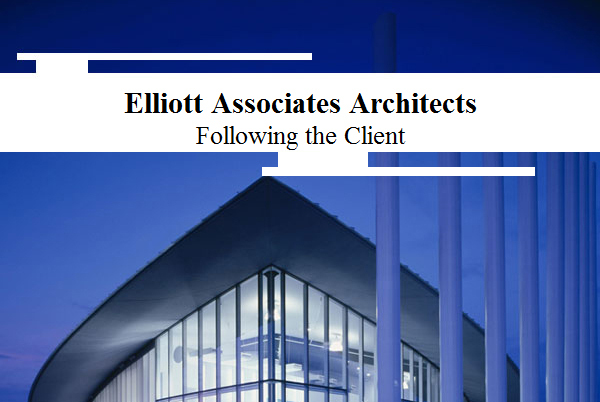 Elliott Associates Architects - Every architectural firm has a distinct philosophy but Elliot Associates Architects view projects as a perfect balance of client personality, functionality, and practicality. 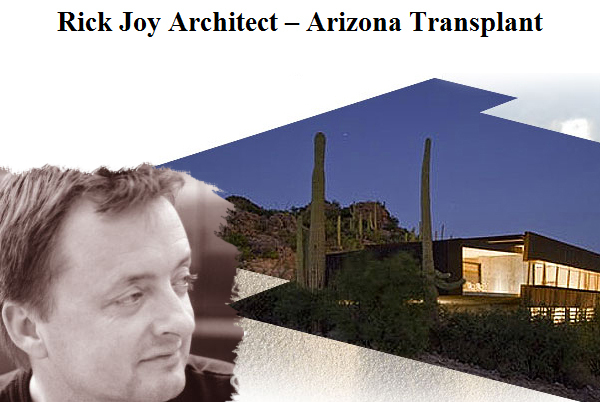 Rick Joy Architect - Originally from New England, Rick Joy transplanted to the painted desert of Arizona, which opened an entirely new world for architecture and design inspiration. To survive tough economies is a challenge and requires adaptability. One must be creative beyond belief if they plan to come out ahead of the competition. Architectural firms and designers must approach projects differently when times are tough. 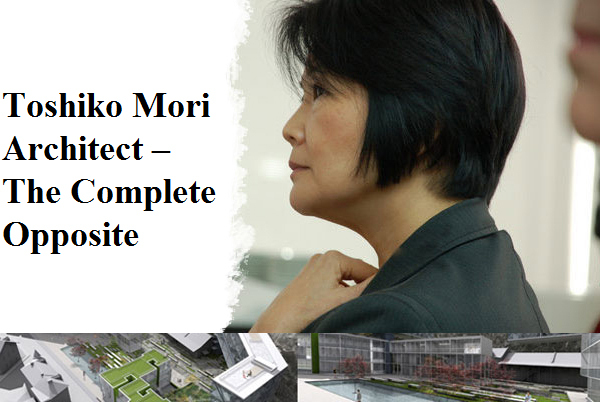 Toshiko Mori is the principal architect at Toshiko Mori Architect in New York, which was originally established in 1981. Imagination is the artistic component making the difference between good architecture and great architecture. Architects who are able to blend engineering with artistic imagination become most notable. People typically go to museums and art galleries to view great works of art, but the greatest art may be the building itself. Great art breaks through barriers and disassembles preconceptions. Oscar Niemeyer is the very definition of this. He creates sculptural masterpieces on a grand scale. Jean Nouvel's architecture speaks a beautiful, harmonious language. His work has won awards for its stunning symmetry of light, shadows, and iridescence; including the Wolf Prize in Arts in 2005 and the Pritzker Prize in 2008. Swiss-born architect Tschumi is a master of form, open space, and curvature – an elegant designer of buildings that result in smooth, precise structures on the outside, and warmth and familiarity on the inside. Coop Himmelblau is a cooperative architectural design firm which was located in Vienna Austria. This award winning post-modernist group of creatives was founded by Wolf Prix, and Helmut Swiczinksy. Where one may try to create the illusion of light and shadows with paint and electrical fixtures, architect I.M. Pei has claimed mastery over shadows and bends them to his will. Standing tall and proud, great architecture can speak a thousand words to those passing by. And that is exactly what Hans Hollein strives to achieve in each masterpiece he designs. Takuya Hosokai and Hiromasa Mori – The Blank Beauty of Shiro - When it comes to architecture, there are enough styles to grace every city block in the world. Many are dull, and unable to project a “visual voice.” But there are some structures that speak directly to the heart. Takuya Hosokai and Hiromasa Mori understand the language of the heart. Steven Hol - The soul has greater need of the ideal than of the real. Thoughtful words inscribed in the limestone facade of the Nelson Atkins Museum of Art in Kansas City, Missouri. The author, Victor Hugo, French playwright, novelist, essayist. The reader, Steven Holl of Steven Holl architects. Richard Meier, Architecture, Modern Design - Born in depression era Newark, New Jersey, Richard Meier came of age in an America that was riding high. He created the bold, white geometric designs that would later become well known for how they reflected modernity and embodied it in freedom of the 1960s, allowing any building to become monumental artwork. Berg Furniture - Berg Design Architects specializes in the formation of personal spaces via home renovations, home design, interior design, and furniture design. One of the company's signature works is the Old Stone Highway house in East Hampton, New York. Jacques Herzog and Pierre de Meuron are Swiss architects born just three weeks apart in 1950 and perhaps best known for their creation of the Beijing National Stadium, host to the 2008 Summer Olympic Games in Beijing, China. Morphosis, California modern design and architecture theory was truly post modern in that anything that was designed was meant to have meaning derived from the culture from which it is made. Eric Owen Moss Architects - Culver City - When people think of California style architecture, Eric Owen Moss comes to mind. Eric Owen Moss is an architectural firm based in Los Angeles California. It was only a turn of fate that David M. Schwarz became an architect at all. Having started his own practice (in his own words "too early"), with little success, he realized his dream of becoming an architect was as good as over and had all but given up hope. Modern Architecture - Art Institute of Chicago - Helmut Jahn is a German-American architect who is one of the most celebrated and recognized in his profession in modern design. 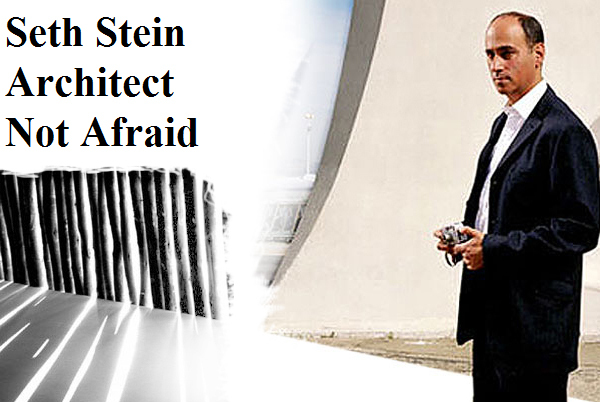 He heads one of the largest international architectural firm;s in the world. American architect Peter Eisenman is a deconstructivist who shuns the term. He embraces unconventional theories that have shrouded him in controversy. Deconstructivism is a development of postmodern architecture that began in the late 1980s. Antoine Predock - He actually begins his building designs in clay and then bonds his creations with the modern world of computer design. Antoine Predock born in 1936 in Lebanon. Kobi Karp - Long Live Miami Vice! Long live Miami Vice! The classic Anthony Yerkovich television series did more to create the legend of Miami, than the ladies of South Beach ever could. The adventures of vice squad detectives ‘Sonny’ Crockett and ‘Rico’ Tubbs had action, drama, intensity, and most of all, style. Chad Oppenheim is possibly the sleekest and stylish of designers, and at 34 years of age, he is also an international award winning architectural visionary. He received a bachelor of architecture from Cornell University in 1994, and is now the founding principal of Miami-based “Oppenheim Architecture and Design”. 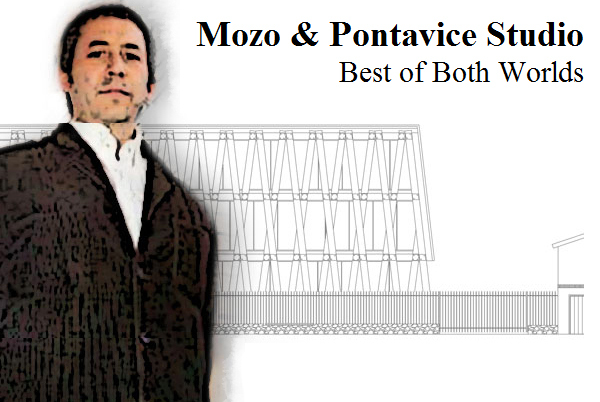 Alvaro Sizas creations in modern design and architecture are impressive! Perhaps one of the most admired architects, Álvaro Siza has been inspiring modern design since his humble beginnings, building small home projects in his birth town, Matosinhos in Portugal during the 1950’s. Modern furniture by Zaha Hadid. You go girl! show them what design means! Iraqi born modern furniture designer and architect, Zaha Hadid, studied at the Architectural Association School of Architecture in London, forming a close working relationship with her tutor, Dutch architect, Rem Koolhaas. Ludwig Mies was born March 27th, 1886, in the German city of Aachen. By the time he died in 1967, he was recognized as one of the most significant pioneers of modern architecture. “This house was hated when it was built.” Recalls the former Dean of American Architects, Phillip Johnson, he continues, “If Mr. Johnson has to make a fool of himself why doesn’t he do it in somebody else’s town?” So goes the story of the local newspaper coverage, and sentiment after Johnson finished The Glass House in New Canaan, Connecticut. Naoto fukasawa: The perfect fit. Industrial is the new contemporary. Today, the world of electronics has taken on a distinct, minimalist look and feel. Cell phones, PDA’s, and desktop computers have become more industrialized with design functionality. Very few people have any idea of the mind behind such sleek, spareness. "The soul has greater need of the ideal than of the real.” Thoughtful words inscribed in the limestone facade of the Nelson Atkins Museum of Art in Kansas City, Missouri. The author, Victor Hugo, French playwright, novelist, essayist. The reader, Steven Holl of Steven Holl architects. Norman Foster has never run a movie studio or theme park, but he could stand in as double for Disney’s former Michael Eisner. His inquisitive demeanor is as disarming as it is confidence building. There is a natural balance to his speaking cadence, unforced, and unintentional. Great architecture is frozen music, a melody that stretches long into the sky returning each day for an encore. Architecture can fasten itself to the heart of the beholder. If great architecture is music, Tadao Ando is the master conductor. Born in Osaka, Japan on September 13, 1941, Ando was the first born of twin boys. There is a Sea-World quality to the work of Santiago Calatrava. He designs with a maritime sensitivity that, at times can soothe the surrounding landscape, or crucify it. A trained architect/engineer, Calatrava consistently attempts to design the impossible, but then engages his engineering dual-persona to prove his designer limitations wrong. Ephraim Owen Goldberg, born in Toronto on February 28, 1929, has been one of the most visionary and intuitive architects of the 20th century. After moving to California at the age of 18, he studied at the Los Angeles city college and thereafter graduated from U.S.C. School of Architecture in 1954.